Here is a printable sheet of a circle with every five degrees marked by a tick that you can use with your students. 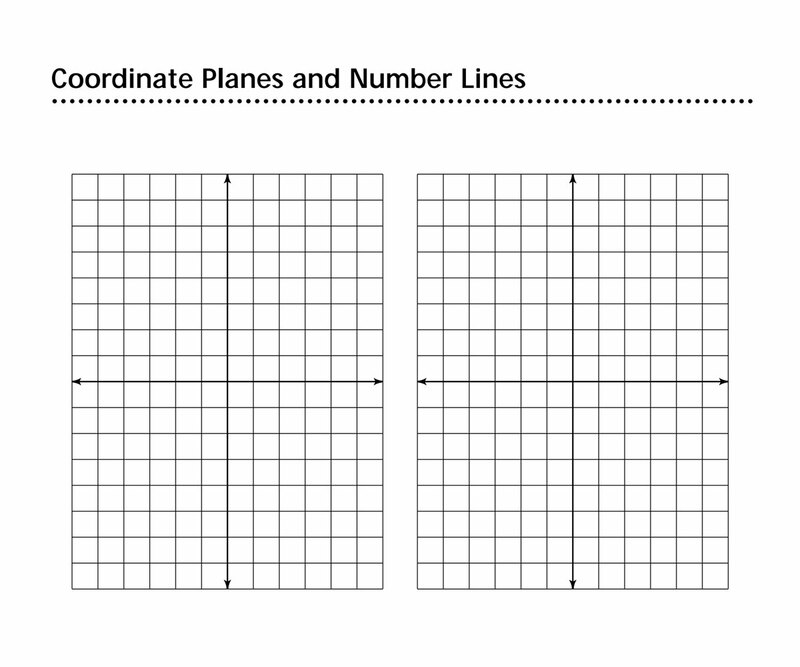 This can be used a variety of mathematical concepts such as time, fractions, or creation of shapes. Encourage students to use the printable version or even work on it on the computer.